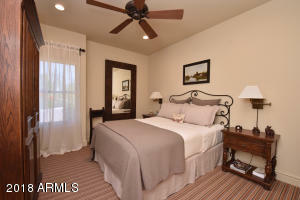 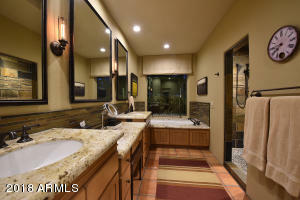 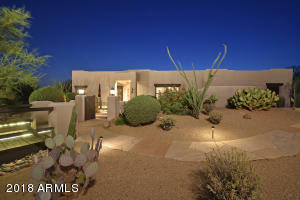 If your buyer is looking for PERFECT, this is it! 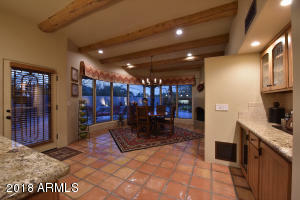 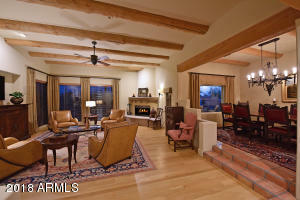 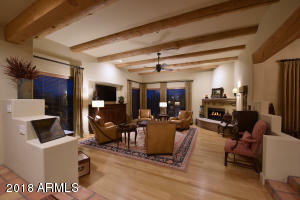 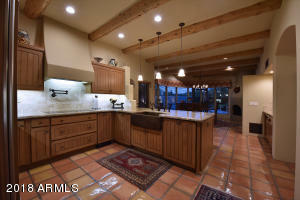 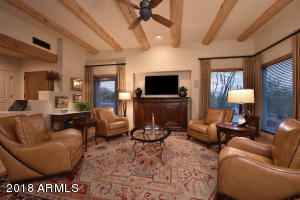 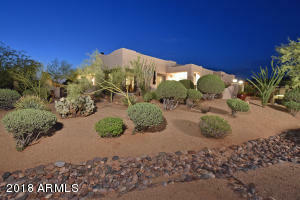 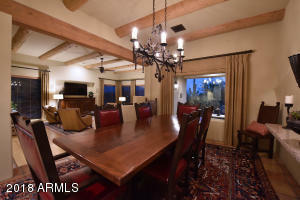 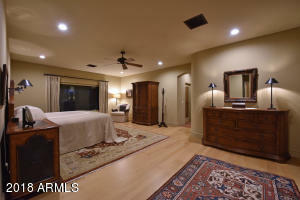 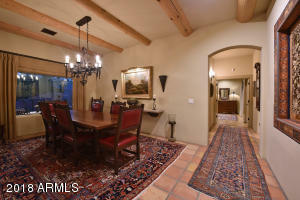 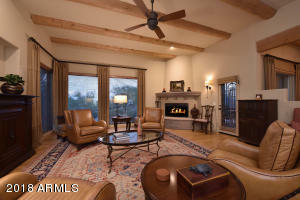 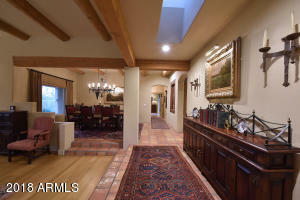 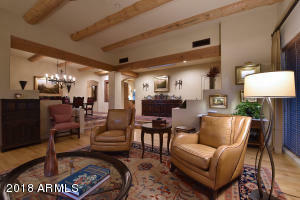 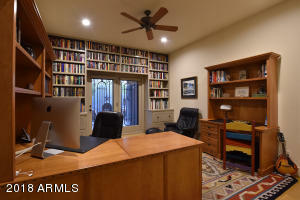 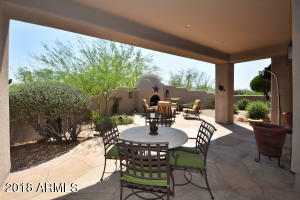 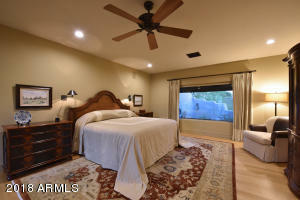 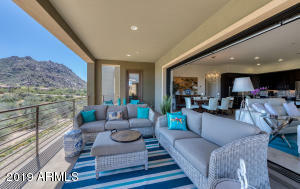 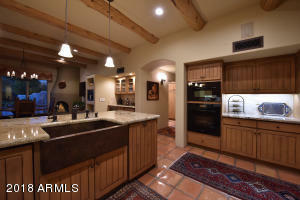 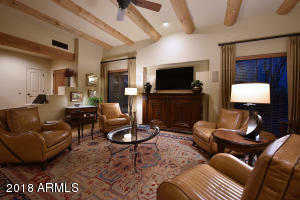 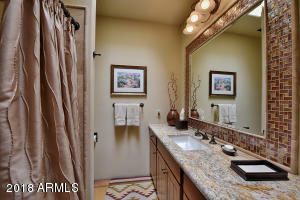 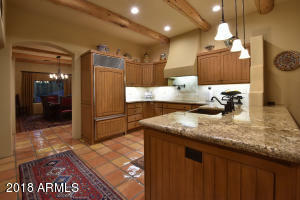 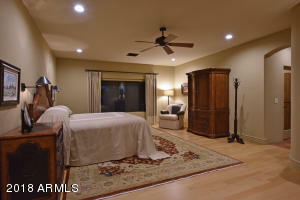 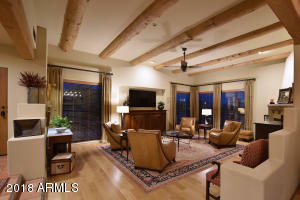 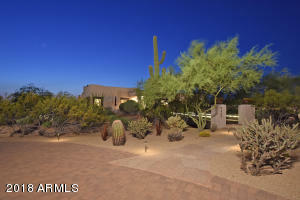 This Southwest sanctuary is situated on a private acre+ lot with views of the McDowells and Pinnacle Peak. 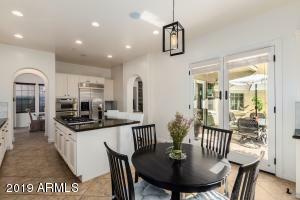 Meticulously cared for, this is the home that everyone is looking for....totally updated with high-end finishes (nothing for a buyer to do), great room w/FP, 3 BD w/master split, 3 full baths, separate office (could be 4th BD). 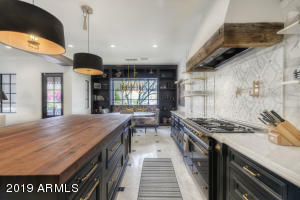 High-end kitchen w/Miele appliances, induction cooktop, built-in Miele coffee machine, Sub-zero refrig, 2 dishwashers, granite in kitchen & all baths, designer touches throughout & hardwood and tile floors. 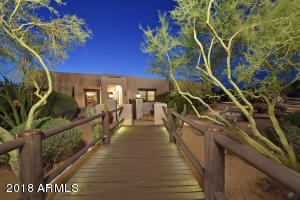 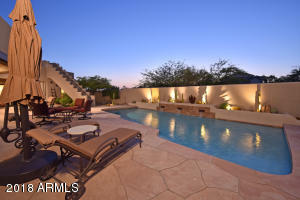 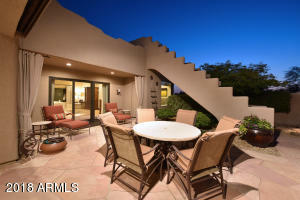 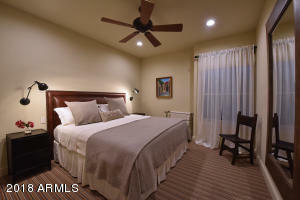 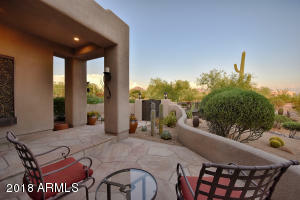 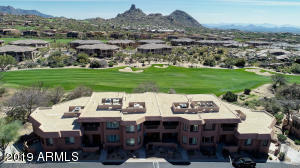 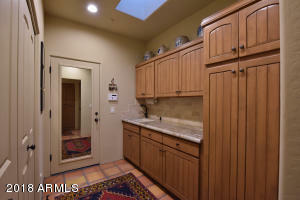 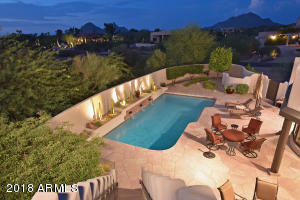 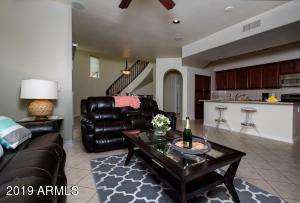 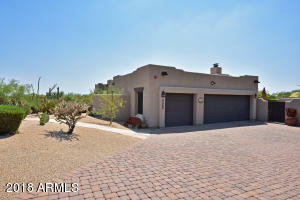 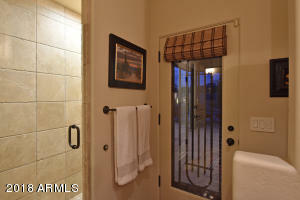 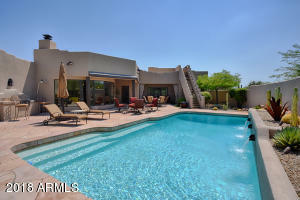 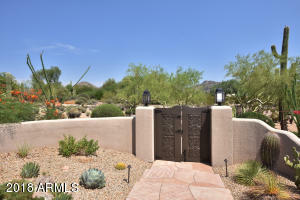 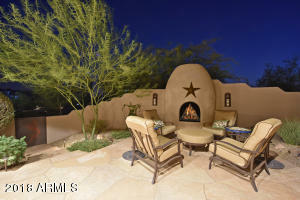 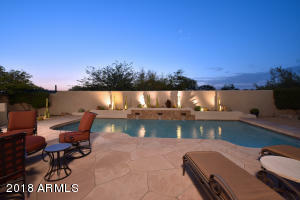 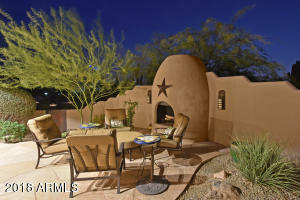 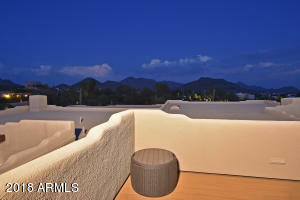 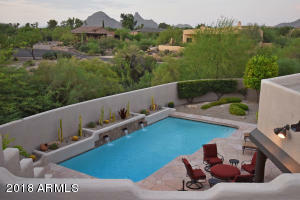 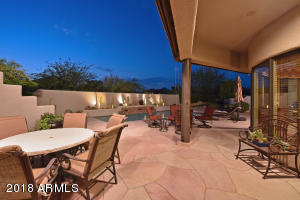 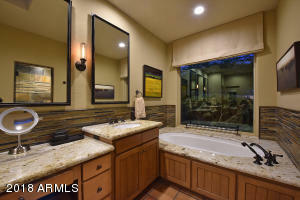 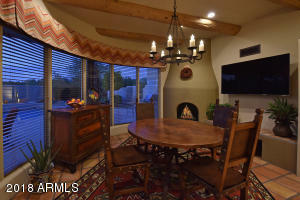 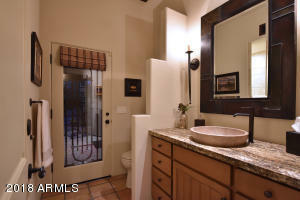 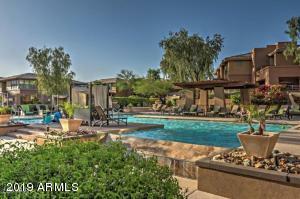 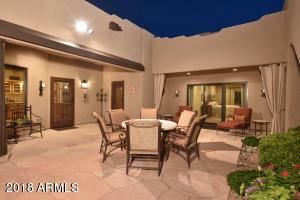 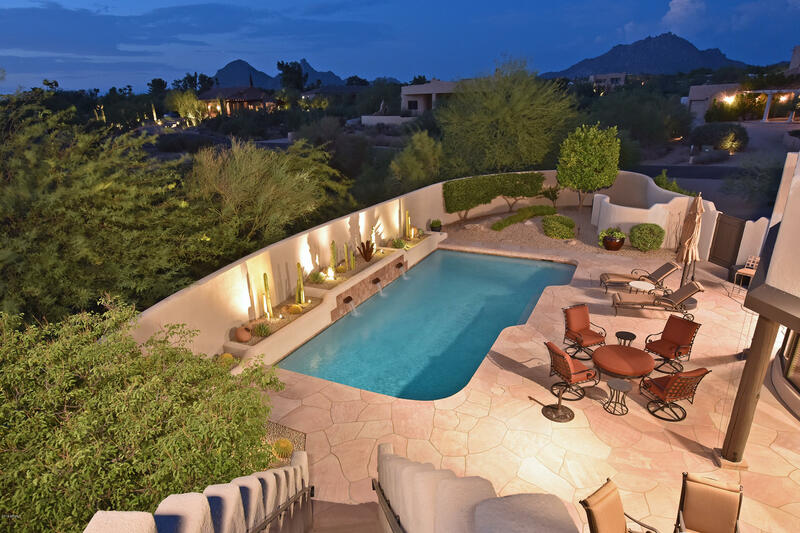 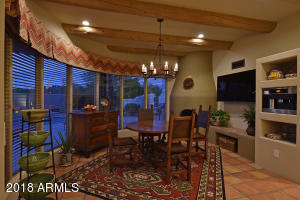 Charming patio w/fireplace enjoys sunsets & rear patio/pool w/copper scuppers, enjoys privacy & amazing Pinnacle Peak views! 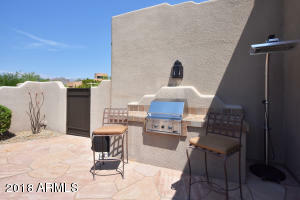 Observation deck has 360 degree views! 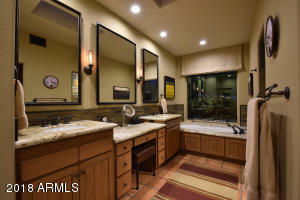 Every attention to detail....amazing home! 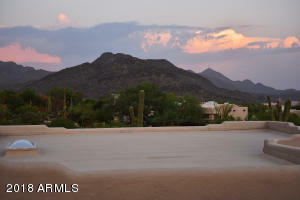 N on Pima to Pinnacle Peak Road, E to 93rd Street, S to Calle De Las Brisas to 93rd Place, N to Conquistdores, E to home on left (corner of Conquistadores and 94th Street).